This Hilton Head, SC, driveway and walkway went from ordinary to extraordinary with a Lowcountry Pavers makeover! One of the best things about this driveway makeover is how the color of the brick pavers enhance and blend nicely with the look of the home and the landscaping. In contrast, the previous concrete walkway and driveway stood out and gave a stark appearance, especially against the brick border. Speaking of color, one benefit of brick driveway pavers is their color. Other types of materials fade dramatically over time due to the ultraviolet light of the sun. You will eventually have to replace them. Brick driveway pavers retain their natural color because they aren't colored by artificial dye or pigment. Also, their color goes all the way through; it's not just on the surface. So you won't have to worry about scratches showing a different color underneath. 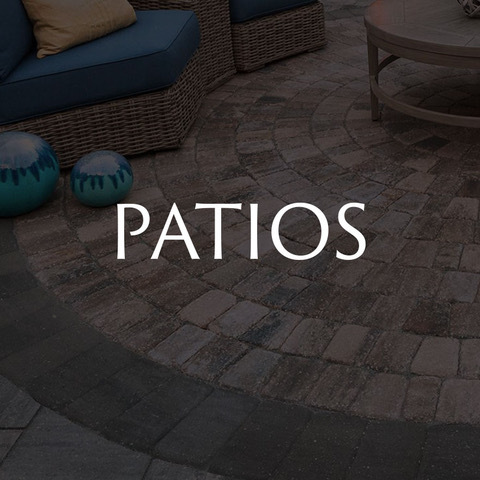 For more benefits of using pavers for your driveway, visit our page about paver driveway benefits.